A World Health Organisation (W.H.O.) report estimates that about 70-80 per cent of patients seen by health professionals in Samoa have non-communicable diseases. The same report also found that 50.1 per cent of the country’s adult population is at a high risk of developing a non-communicable disease, and over 70 per cent of the population never had their blood pressure or blood glucose levels measured. Further to that only 30-40 per cent of those diagnosed accessed appropriate medication. 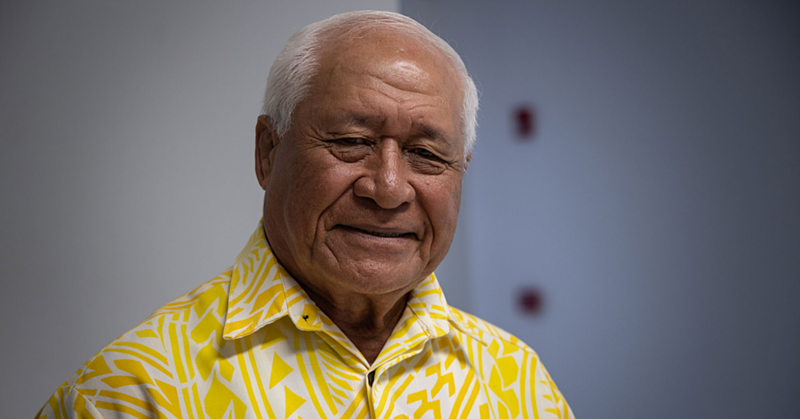 The statistics were highlighted in a 583-page report titled “Adapting the WHO package of essential noncommunicable disease interventions, Samoa”, which was published by the W.H.O. in June this year. The report was authored by nine people, which included Take Naseri from the Office of the Director General of Health in the Ministry of Health, and was based on data collected from 2234 adults as part of a study in 2013. “The survey found a high incidence of previously undiagnosed and untreated noncommunicable diseases in the country: over 70 per cent of the population had never had their blood pressure (1265/1765) or blood glucose (1315/1765) measured, and only 30-40 per cent of those diagnosed were using appropriate medication. “Identifying those at risk of developing such diseases could prevent the development of serious, debilitating, fatal and or costly health conditions later in life. Samoa therefore adopted the W.H.O. 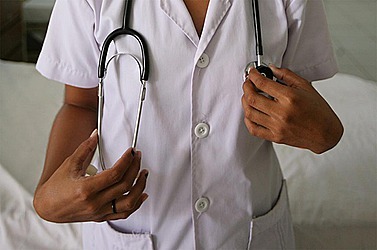 intervention package at a country level in 2013,” the report stated. The W.H.O. 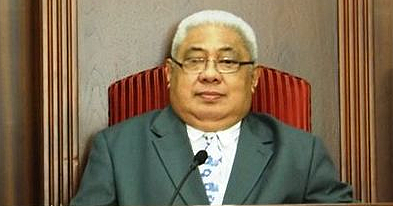 report said the aim of the Fa’a Samoa (Samoan way of life) version of the package is to address key issues in health system delivery, in particular integrating community participation and village outreach services to: (i) ensure early detection of noncommunicable diseases in those at risk; (ii) establish mechanisms for referral to district health facilities for treatment and follow-up; and (iii) increase awareness of risk factors. The report said a W.H.O. 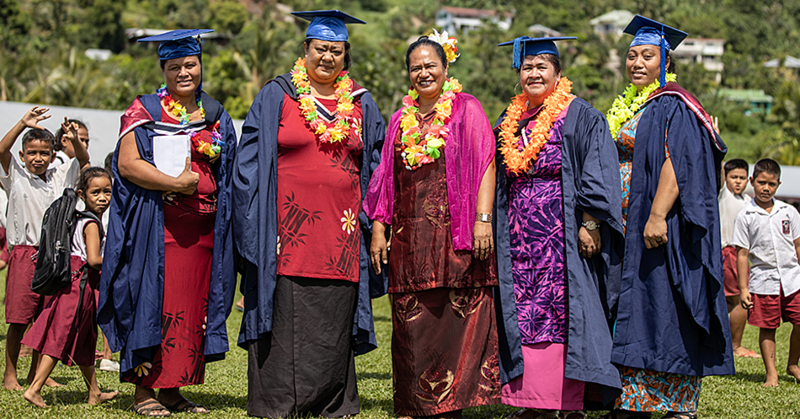 package of essential noncommunicable disease interventions for primary health care in low-resource settings was adopted in seven villages throughout Samoa in 2015. In terms of lessons learnt from the study, the W.H.O. said engaging community members was crucial in conducting a successful screening campaign. “By identifying those villagers at high risk of developing noncommunicable diseases, early intervention was possible. Education improved awareness of the symptom-free nature of early-stage noncommunicable diseases,” the report added.